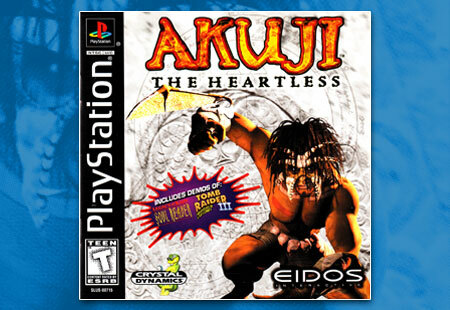 The final game released in the month of January for 1999, Akuji the Heartless is a Voodoo take on the Tomb Raider game play style. 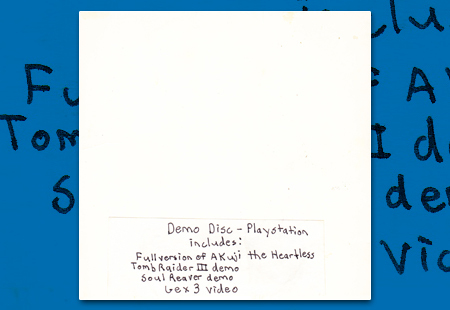 An industry side demo of the full retail release of Akuji the Heartless. Akuji the Heartless adds another notch to Crystal Dynamics belt of releases, this time taking players on a journey to the depths of the voodoo world.